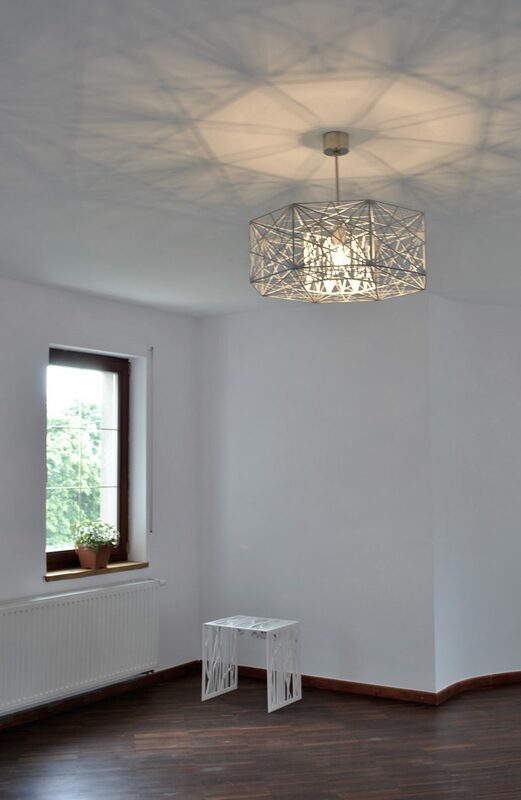 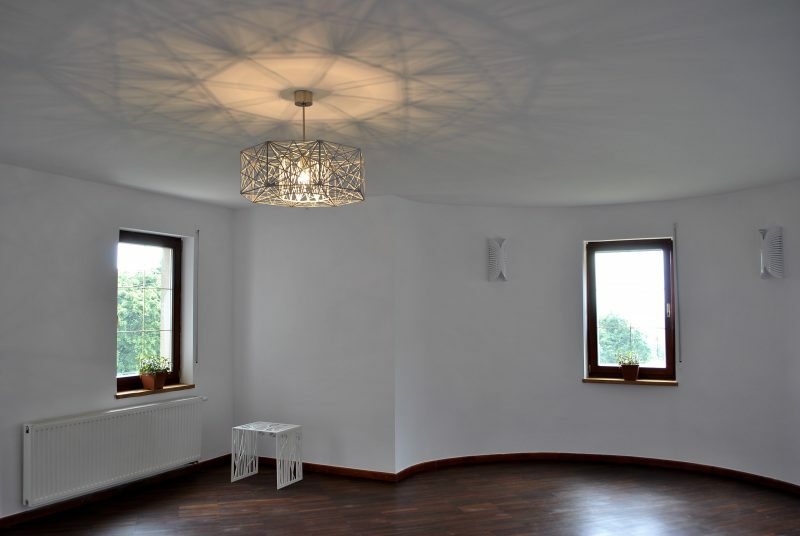 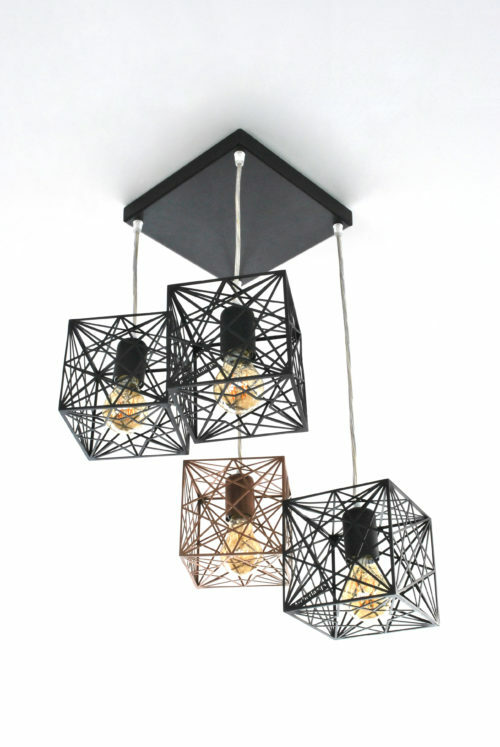 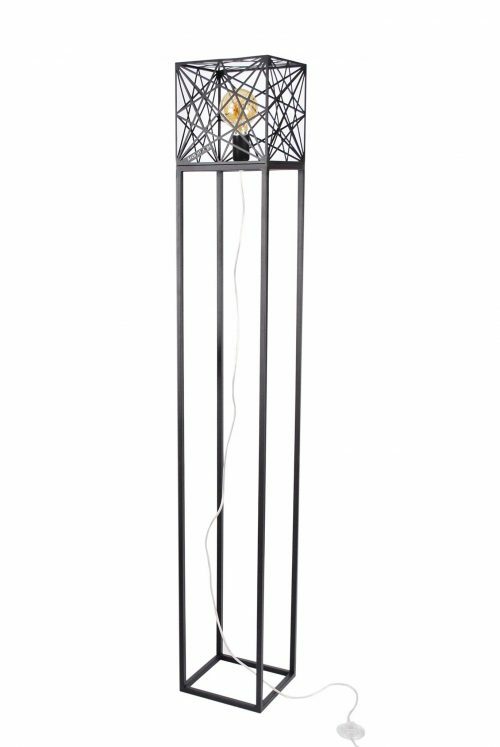 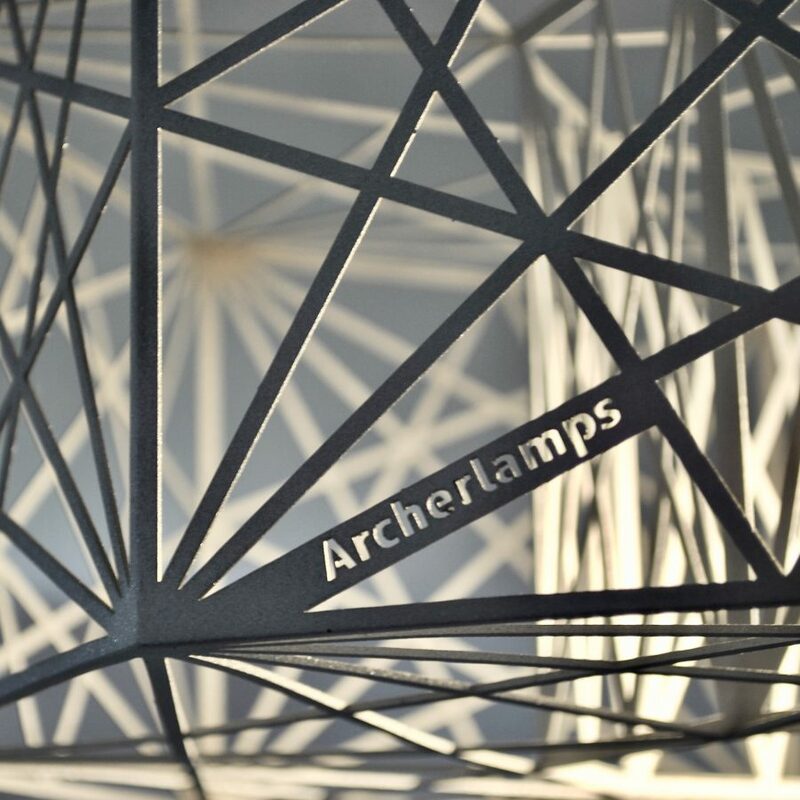 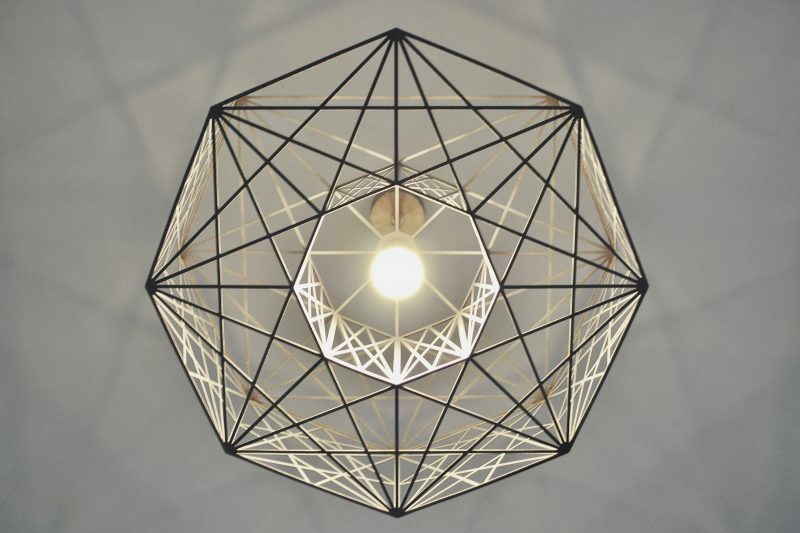 Mystic Rose – a truly beautiful lamp created by joining together points that are equally spaced around a circle. 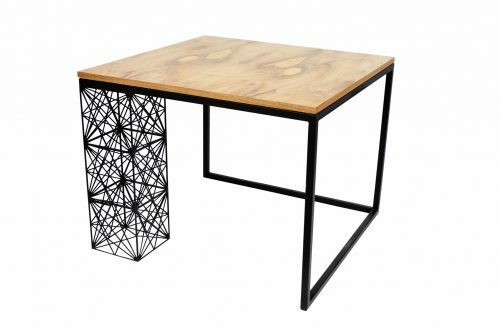 Whilst constructing this challenging, awe-inspiring, mathematical masterpiece I explored numerous possible variations by methodically changing the number of points. 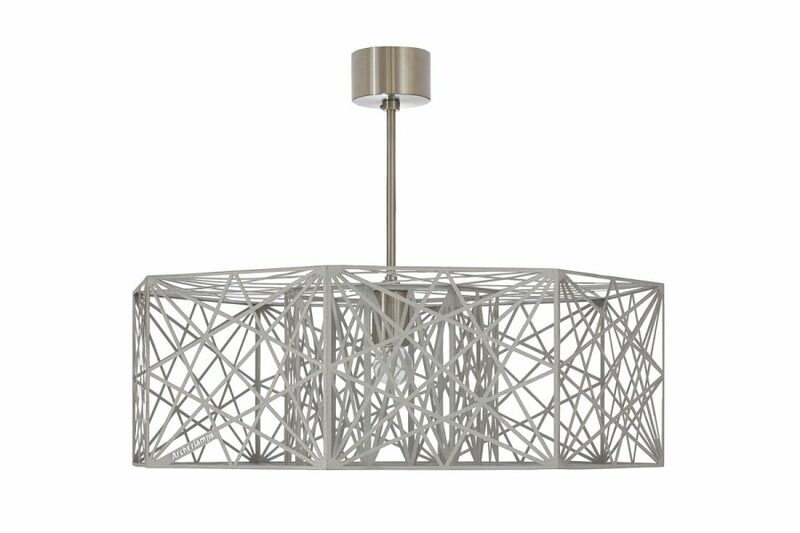 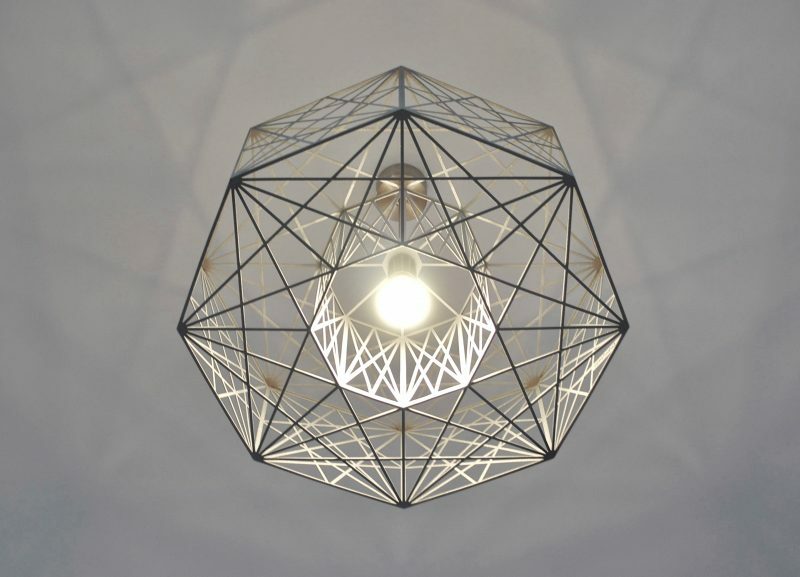 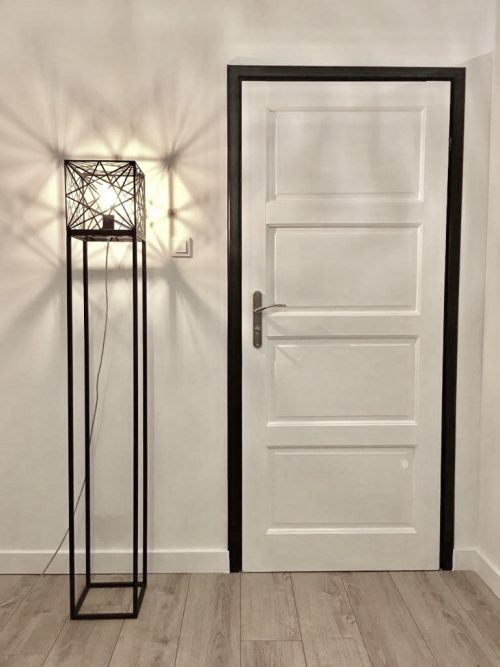 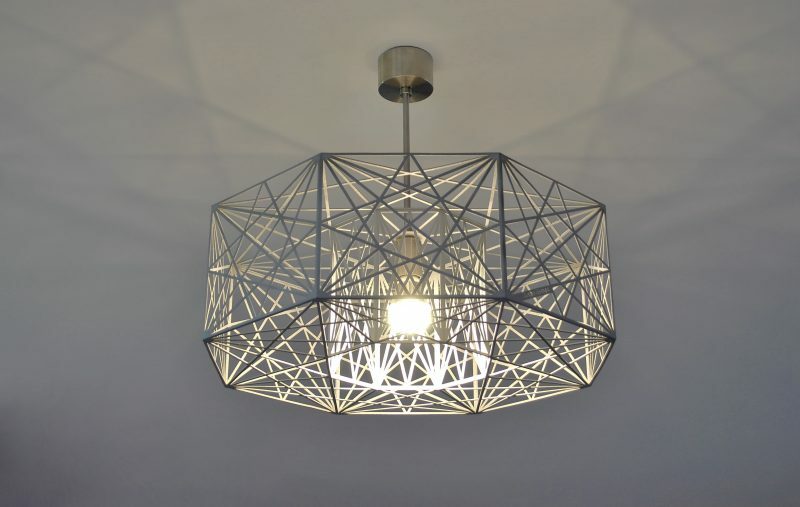 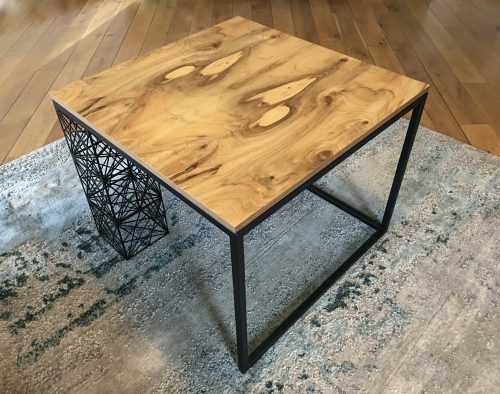 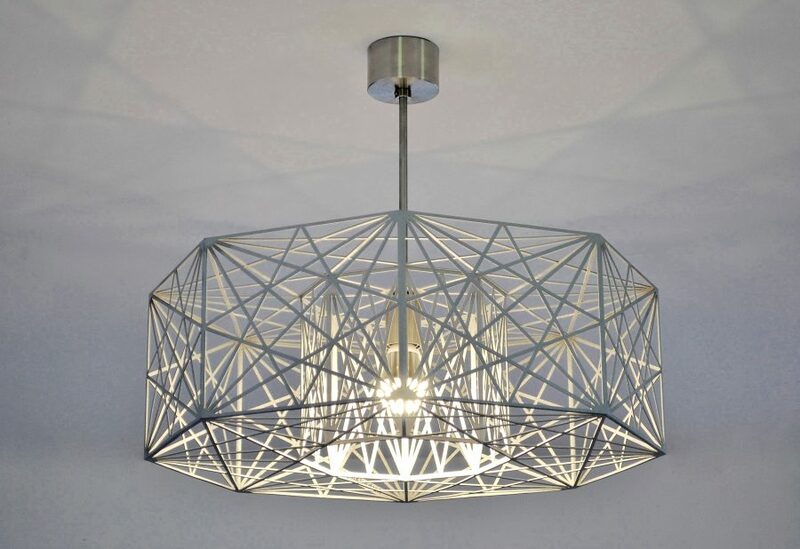 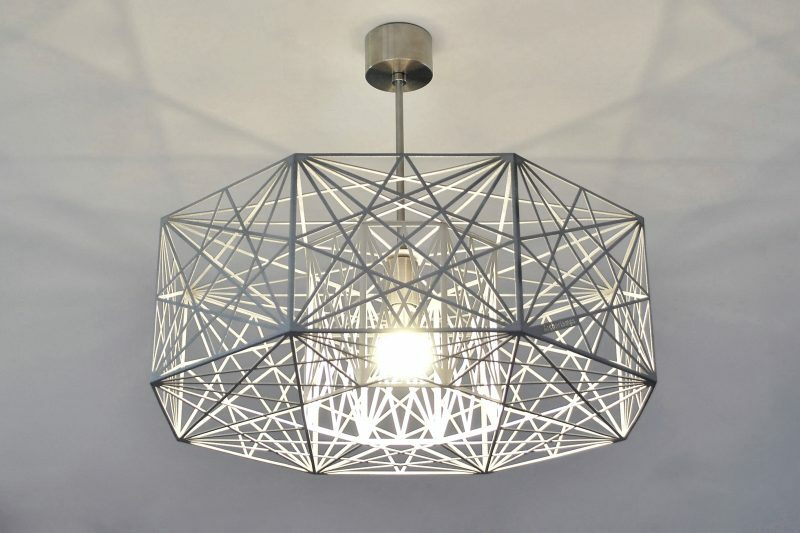 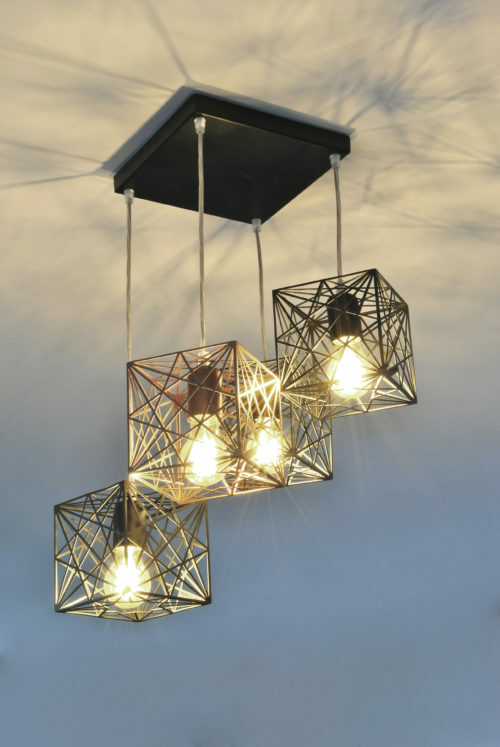 With its unique transparency this sacred geometric shape illuminates your inner world as it mirrors its own symmetrical image.